It’s great when you win a new contract or project; it’s even better when you win the contract for a second, third or even fifth year in a row! This is just what we have done over in the last few months with frameworks with Councils across Scotland. 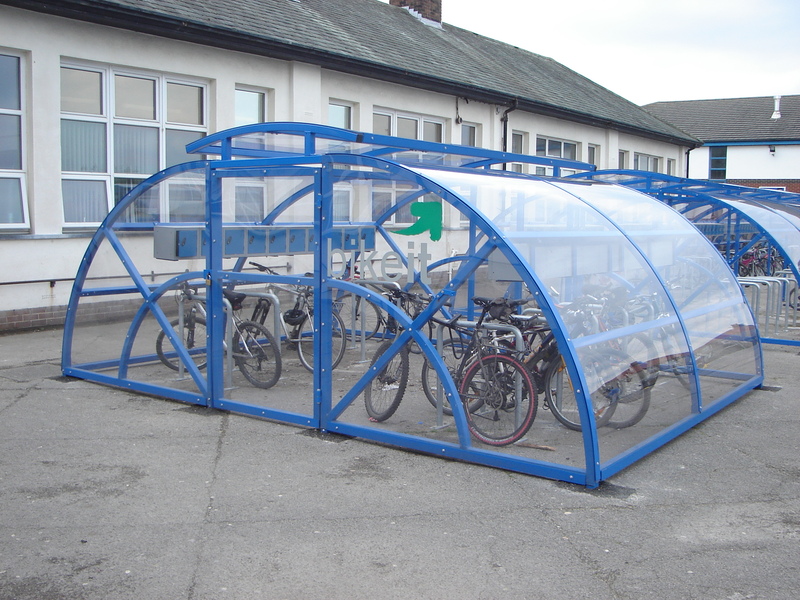 For the second year, we won a project to provide Hamble cycle shelters to 6 schools across the area. 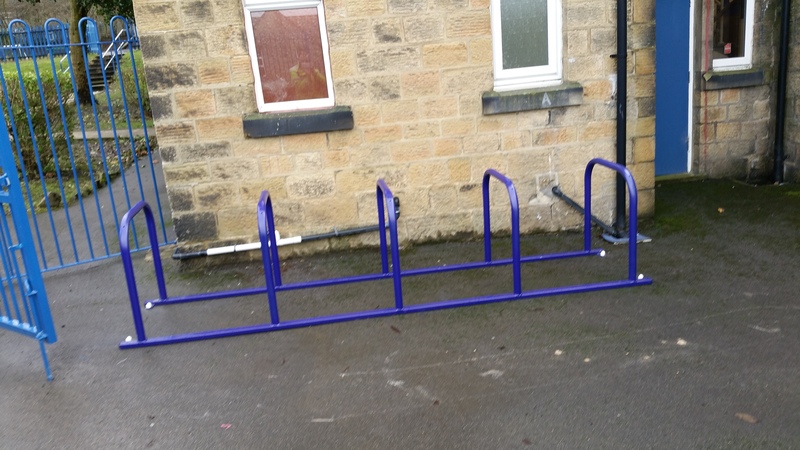 With this contract we also had the unusual requirement of supplying 2 shipping containers which are being used for storage of cycles and cycle equipment. All works are to be completed by the end of September. 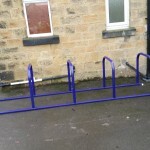 For the third consecutive year we have won the contract to provide cycle parking to schools across Aberdeenshire. 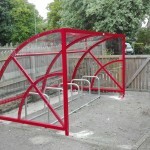 This phase will consist of cycle parking provision and upgrading for 13 schools and includes Hamble Cycle Shelters, Hamble Cycle Compounds, scooter racks, cycle racks and shelters to cover existing cycle stands. 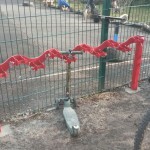 Groundworks are also required on some sites. 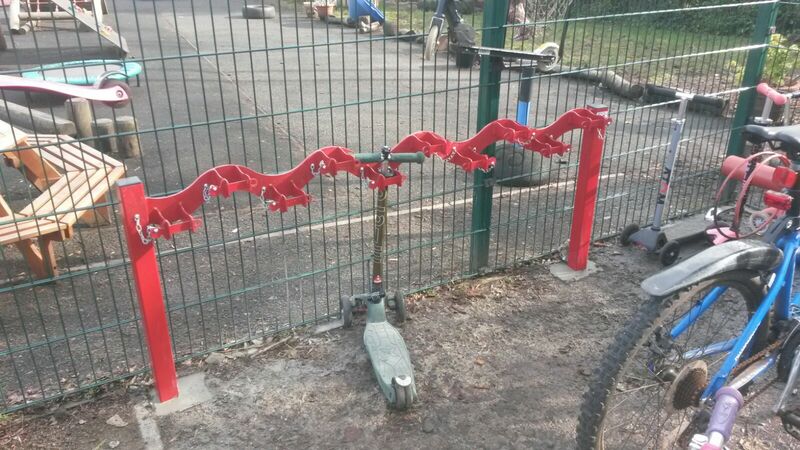 All works are to be completed by mid October. 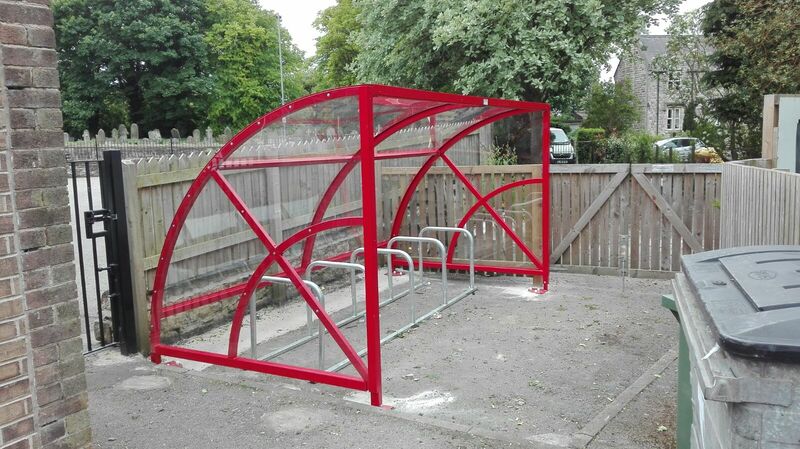 We are delighted to have won the City of Edinburgh Council’s contract for the fifth year running! 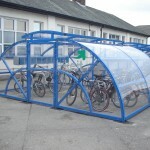 The contract covers the supply and installation of cycle parking to 6 schools and includes Hamble Cycle Shelters, scooter racks (budget and double sided) and toast rack style bike stands.